Every athlete has unique reasons for competing outside their country, from wanting to see the world to owning a medal designed to be a lifelong reminder of one unforgettable day. This triathlon delivers both! It’s a phenomenon that strikes most serious athletes: the urge to see how it feels to compete offshore. Sometimes, the urge is irresistible. 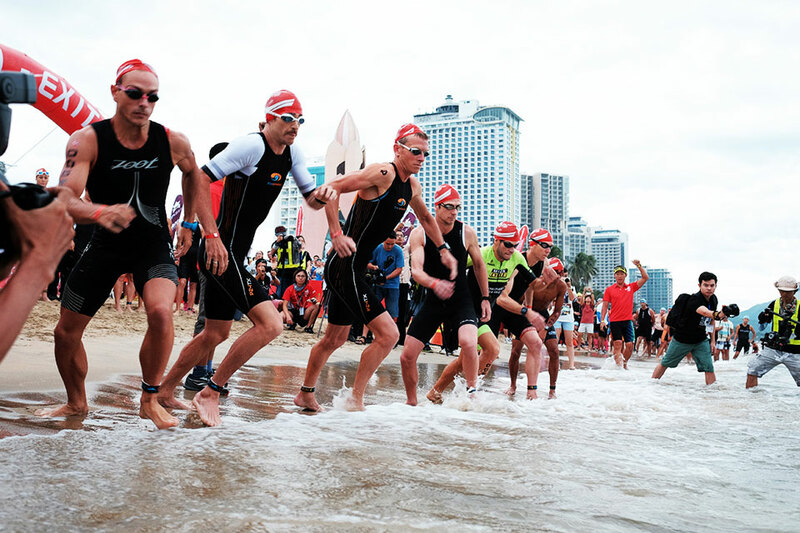 If you’ve already run in neighbouring nations, it’s time to spread your wings a bit further to what’s becoming one of Southeast Asia’s triathlon hot spots: Nha Trang, Vietnam. The land is gorgeous. Race officials are so welcoming, you’ll feel right at home. And wait until you see how beautifully organised this event happens to be! The memories you gather will stick around for the rest of your life, so what’s stopping you from saying yes to the 27th August Challenge Vietnam 2017? 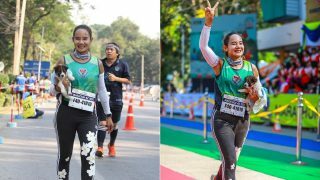 Whether you possess a single medal or you’ve collected so many, you’re running out of room to display or store them, Challenge Vietnam bling could become your proudest running keepsake, because it’s uniquely symbolic of the nation’s heritage and culture. Artisans living in the Red River Delta are commissioned to strike medals to represent the Đông Sơn bronze drum- and artifact-making tradition. Vietnamese people employ Đông Sơn drums to pray for rains and good harvests. They play important roles at weddings, funerals and military occasions. Owning a medal that represents this ageless artifact can be so much more than a symbol of your success; you’ll return home with a token of the nation’s soul. 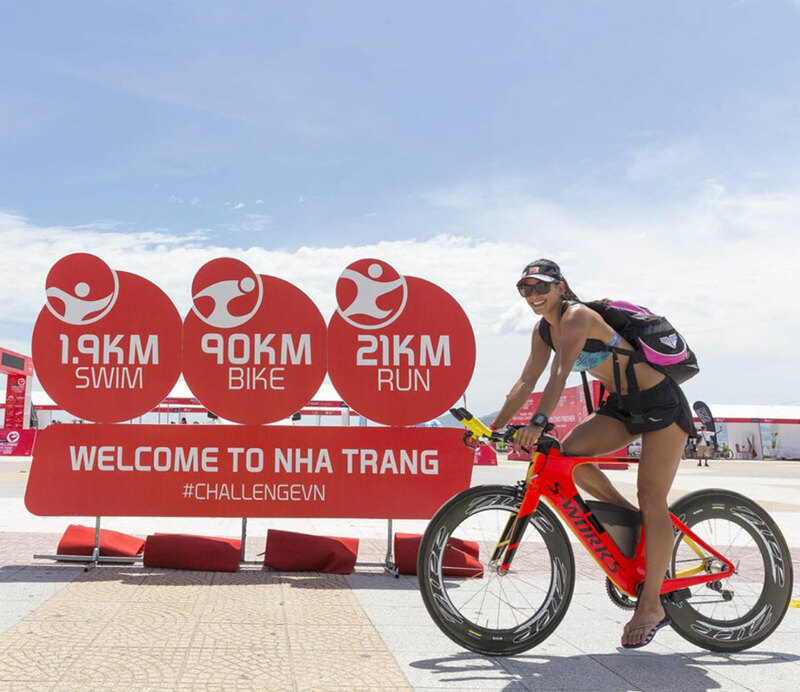 Challenge Vietnam has neither the long history of the IRONMAN, nor is it the region’s newest competition, but as it enters its second year, those who participated in the 2016 triathlon can’t wait to return. Word of this event has spread around the world. If you want to know why, watch this YouTube video to witness the excitement of this triathlon. Calendar the date — 27th August — so you’re among the growing number of registrants who intend to explore the coast, resort area, harbour and cliffs - all of which are found along the triathlon route. Take advantage of three registration opportunities: Super Early Bird ends on 31st March, Early Bird on 31st May and regular registration doesn’t close until 15th August. Which division best fits your marathon style? 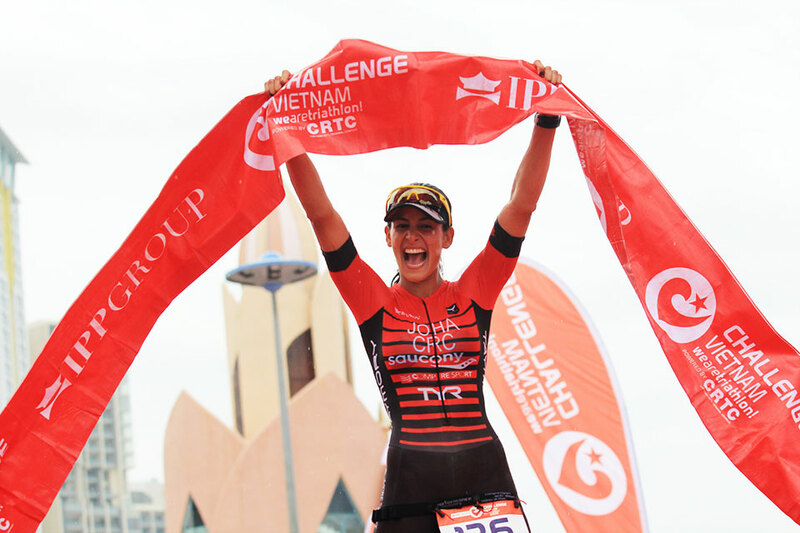 Challenge Vietnam offers an array of choices that include Professional, Elite and Age Group divisions. 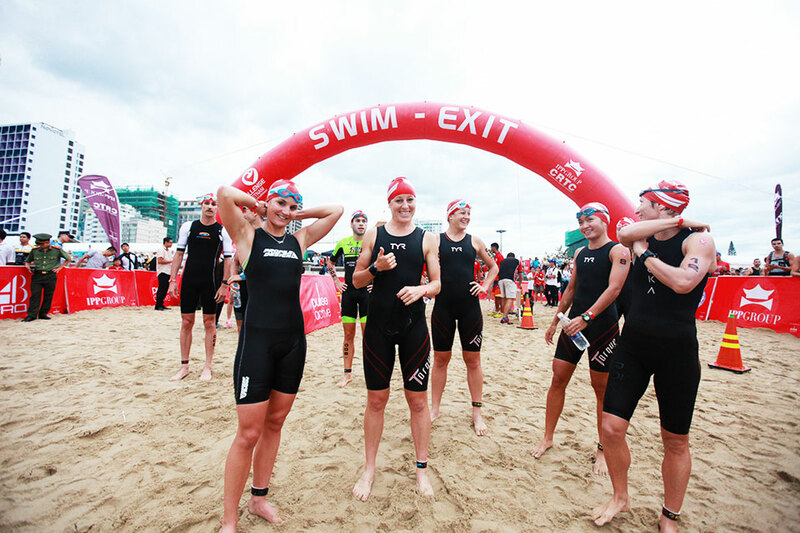 Age categories are 18-to-24, 25-to-34, 35-to-44, 45-to-54 or 55 and above for individual events and relay teams. 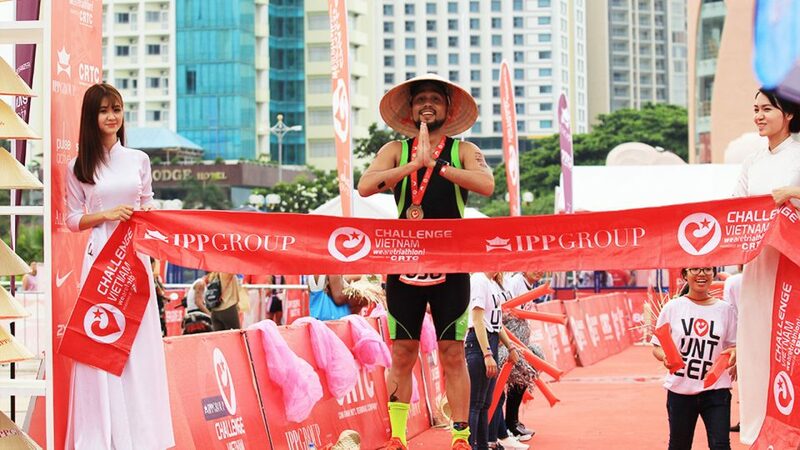 Visit the Challenge Vietnam 2017 registration page to take care of business and start training so you’re in top shape to undertake this dynamic triathlon. Wet suits can’t measure more than 5mm in thickness and may be worn only if water temperatures are cold. There are additional wet suit rules for those competing for awards, and DeSoto Water Rover and Speedo Elite Wet suits with forearm flaps may not be worn under any circumstances. Modesty is of utmost importance, so don’t show up dressed in something your father would disapprove of. Arms and legs must be covered for myriad reasons. Swimwear must be made of 100-percent fabric; no rubberised materials — like neoprene or polyurethane — are permitted. You may not wear compression clothing. Swim goggles and face masks may be allowed, but leave fins, paddles, snorkels and flotation gear at home. It’s okay to use your MP3 player, phone, speaker or devices when you run the final leg of the competition, but this type of gear is prohibited during the bike and swim segments. Compete in Nha Trang without taking time to see the sites? Impossible. When you travel all this way and do your best to shine during your event, you deserve all of the fun you can handle. These five suggestions offer variety and unforgettable sites. Feel free to wear your drum medal around town if you win one! Get your cultural fix at Po Nagar Cham Towers, world-renowned structures built between the 8th and 11th centuries. Perched atop Mout Cu Lau and dedicated to a pantheon of Hindu deities, these archaeological treasures are being destroyed over time, so see this sacred area before it disappears forever. Long Son Pagoda’s dramatic exterior art is composed of magnificent, colourful mosaic dragons crafted of glass and ceramic tiles. The dragons introduce visitors to a more impressive site: walk 150 stone steps up the hill to pay tribute to the majestic Buddha overseeing the land. 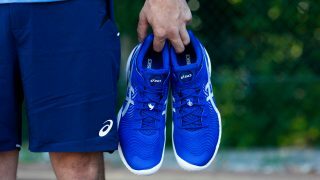 No complaints about your calf muscles, please! Tell your mates that you’re heading to Thap Ba Hot Springs Center and you won’t go alone. This relaxing spa is a 15-minute drive from city centre and every part of your body will thank you. Show your muscles some love by detoxing in natural springs, taking a mud bath or hitting the sauna. 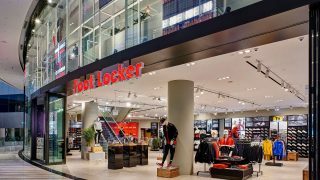 Best time to visit to avoid crowds? From noon to 3 p.m.
Visit Nha Trang’s most fascinating and unique work site: The Hon Khoi Salt Fields. From January to June, workers harvest natural salt, generating about 737,000 tonnes of commercially-sold salt every year. Looking out over the salt field is a surreal experience, so bring your camera because this place is hard to describe. Eat up in Nha Trang so you get an authentic taste of Vietnamese cuisine. Name your preference in tastes, or sample them all: elegant five-star restaurants, street vendors and stop at beach-side spots for the ambiance. Everywhere you go you’ll be surrounded by sweet and savoury aromas. Seafood is the name of the game here, so no matter what you order, you won’t be the first runner to overeat during your visit! 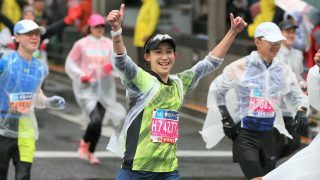 When you compete in international overseas events, do you pay as much attention to the attractions, sites and highlights awaiting your senses and camera as you do preparing for your race?